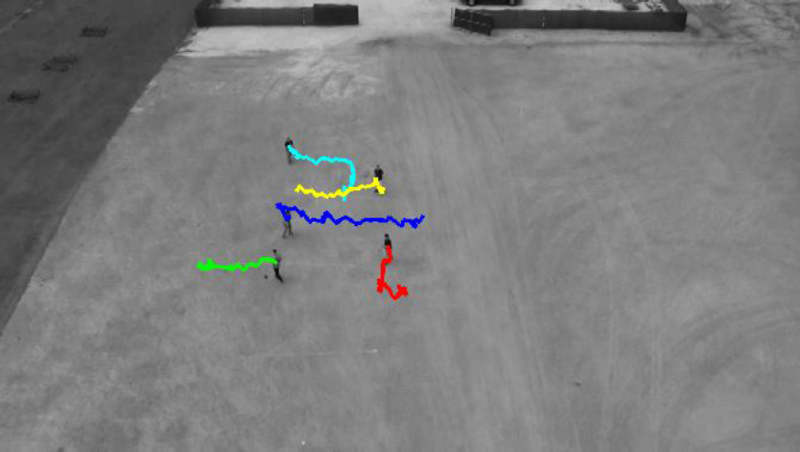 The project was to research solutions for a difficult computer vision problem, which is tracking the moving objects from a video taken from a camera that is moving as well. My approach was to use a dominant motion estimation technique to stabilize each frame of the video so that I could create a background model. In addition, I have used background subtraction and morphology functions to detect objects and track them.